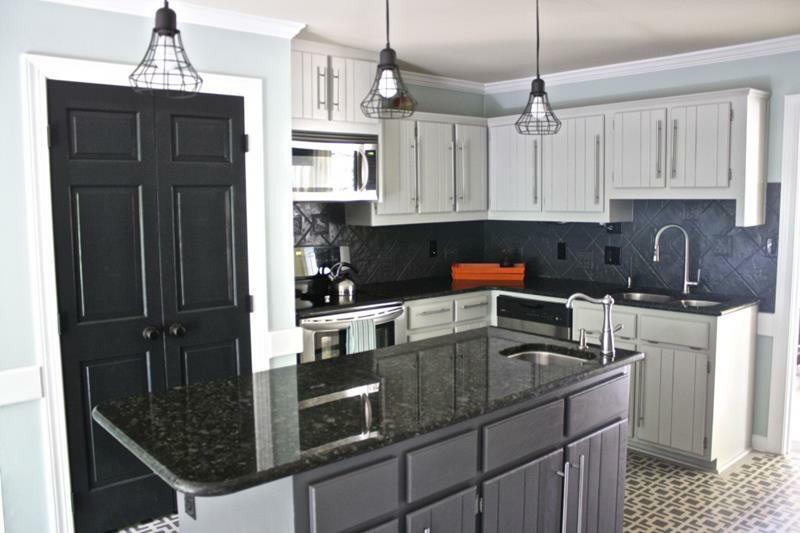 If there’s one room that homeowners generally wish they could renovate more than any other, it’s probably the kitchen. Unfortunately, many homeowners also believe that a beneficial and significant kitchen renovation is always going to come along with a significant price tag. 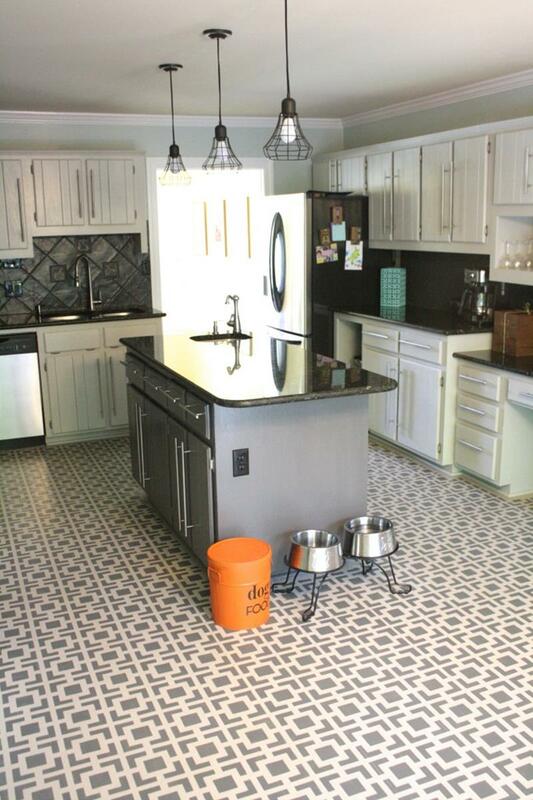 This is unfortunate because you can actually give a kitchen a whole new look for much less money than you might think. As an example, we’re going to share an amazing kitchen renovation that was completed by Tasha of Designer Trapped in a Lawyer’s Body. 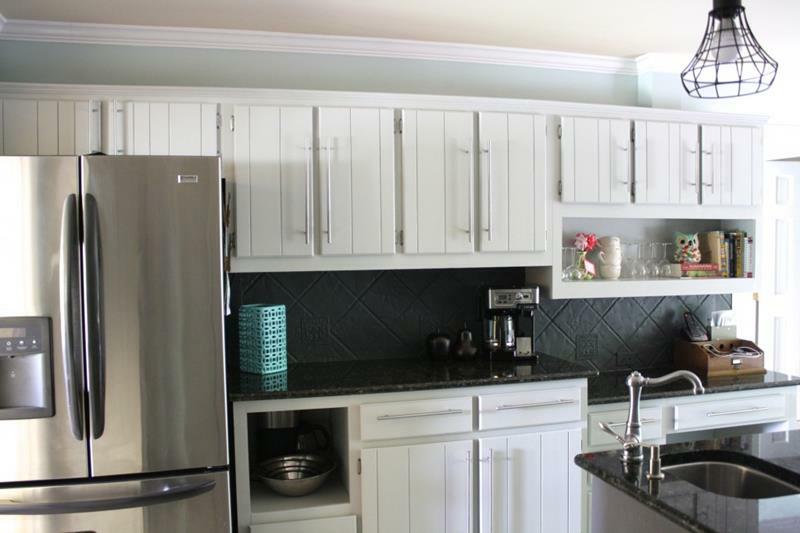 With a budget of only $700, this lawyer by day and designer by night was able to give her kitchen the fresh look that it needed. Through smart design decisions and a little bit of creativity, this new look was accomplished for what many would consider a rock-bottom kitchen renovation budget. Let’s take a look. While this certainly isn’t the ugliest kitchen in the world, there can be little doubt that this design needs some spark. 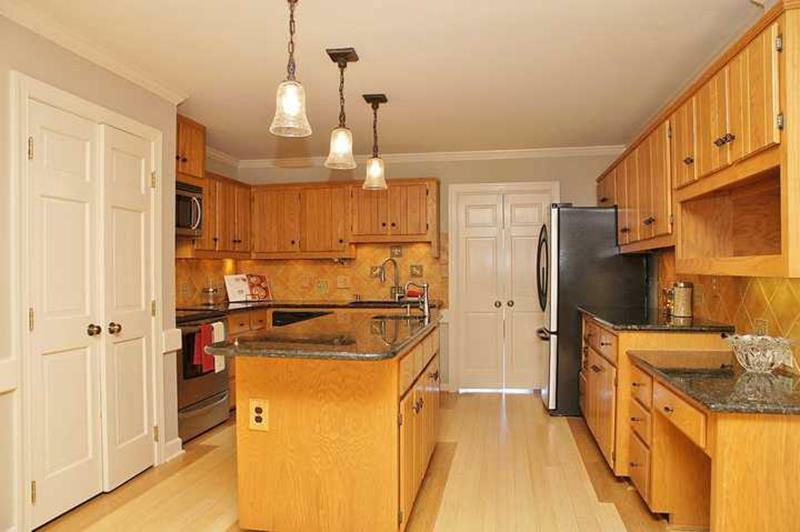 Here’s what this kitchen looks like $700 later. 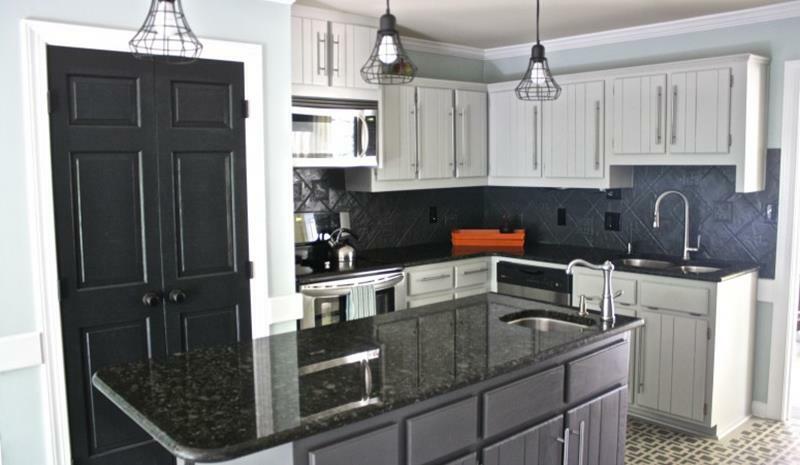 As you can see, the black and white color scheme gives it some delicious contemporary flair. Taking a look at the kitchen from another angle, you might notice the new cabinetry hardware, which is decidedly modern as well. But, that’s not an entirely new backsplash! 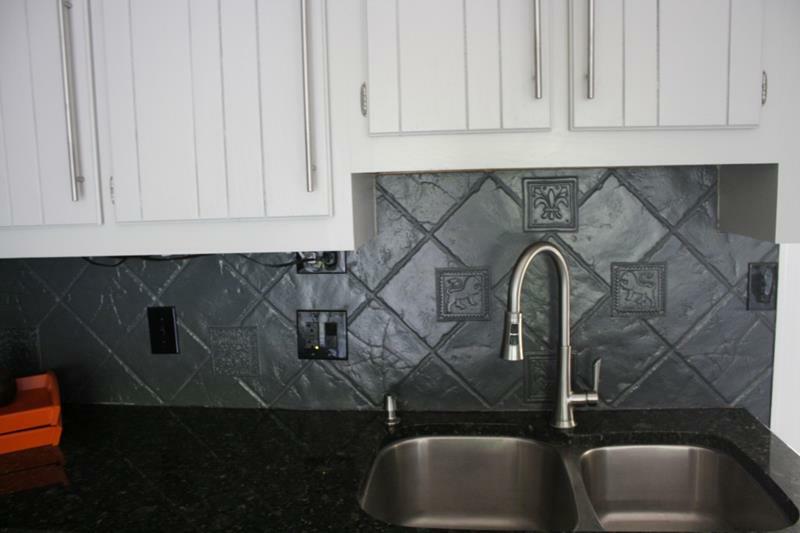 Instead a coat of dark-grey paint was applied to the existing backsplash. Look! You can still see the lions and fleur-de-lis.